Feb. 18: Francois Couturier and Anja Lechner – Sound It Out! 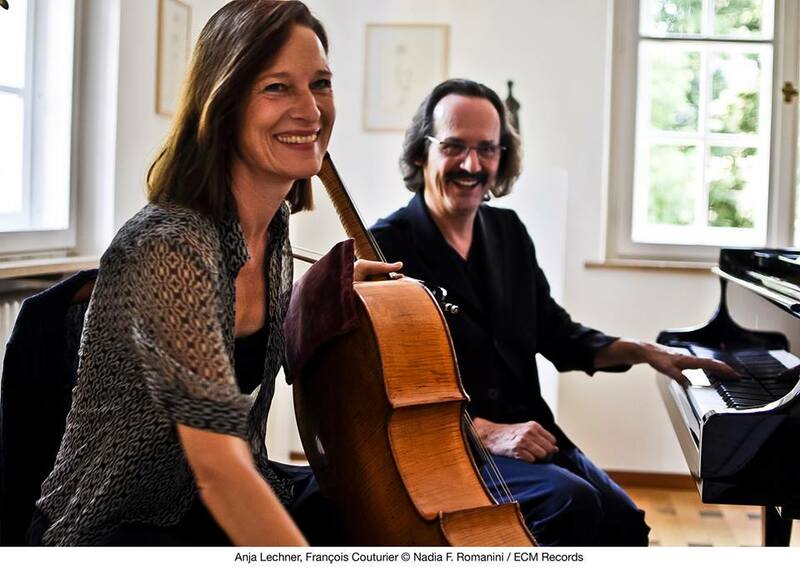 On a rare visit from Europe, the duo of jazz-minded pianist Francois Couturier and classically trained cellist Anja Lechner performs a concert coinciding with the release of their latest poetic ECM album, Nuit Blanche, by Couturier’s Tarkovsky Quartet. Reviewing Moderato Cantabile, Couturier and Lechner’s 2014 duo LP, All About Jazz praised the music’s blend of folk roots and spiritual depth, along with the “supple eloquence and sophisticated vibrancy” of the duo’s performances.